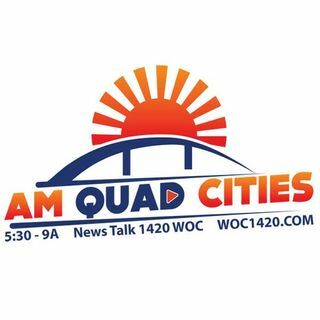 David Nelson from Quad Cities Today at KWQC joined Dan and Dave on AM Quad Cities. The City of Rock Island is keeping a sprinkler mandate in newly adopted building and fire codes. David has details.